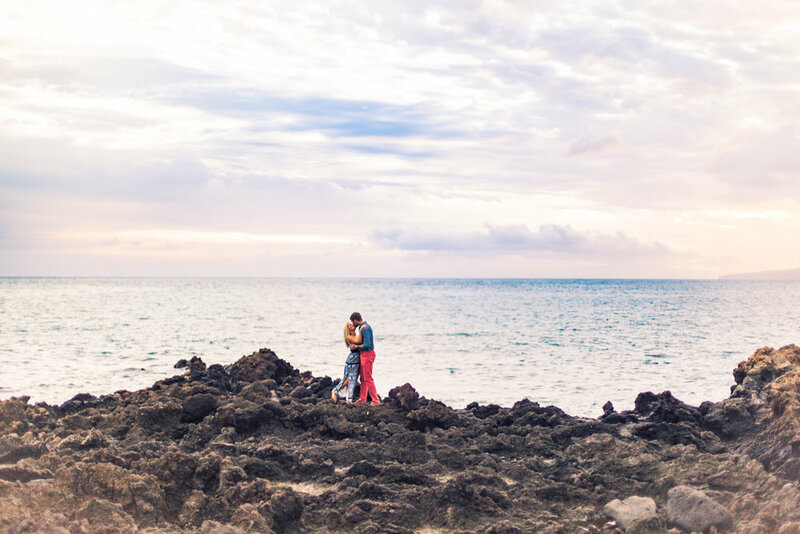 It's your 2nd anniversary and your 1st time to Maui...so much to do in so little time! I'm ALL about adventures...seriously, just take a look at my Instagram feed (@amandaemmesphoto) and you'll see I'm always hopping around the islands (or world) in search of fun! 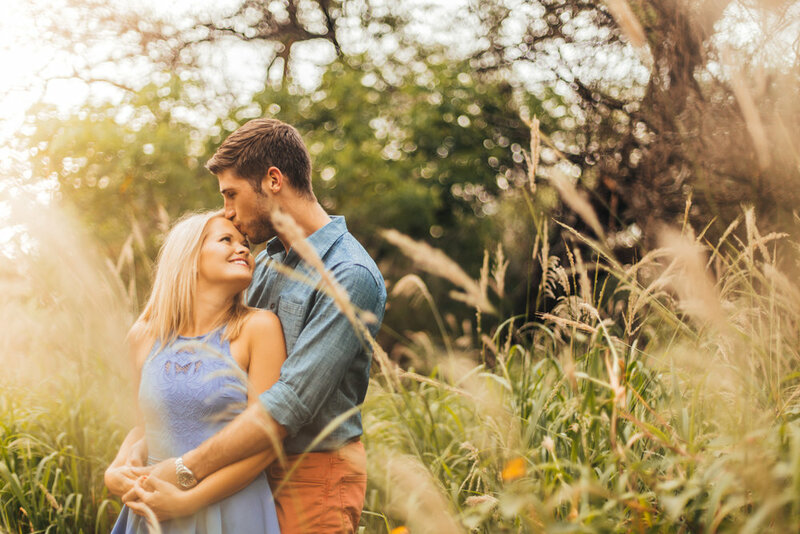 I was super eager to work with Hannah & Daniel, not only because of her adventurous spirit, but because of her amazing personality and the way she described her & her husband's love for each other. Who wouldn't want to capture that?!? Mahalo Hannah, Daniel, Mother Nature, and beyond, for filling this session with endless amounts of positive romantic ions, sunshine, laughs and amazing conversation. I can't wait to see you two on your next anniversary!